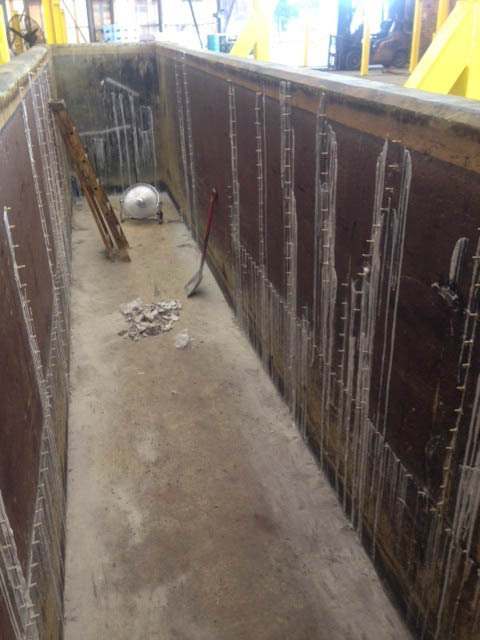 Crack injection is commonly used in residential and commercial applications primarily because it is far less expensive than excavating a foundation and waterproofing the exterior foundation wall, floor slab, carpark, tunnel, bridge, pit, channel, drain. There is also no need to remove tiles and other finishes from the surface in order to fix leaks. Crack injection is the most reliable leaking crack repair system when done properly. 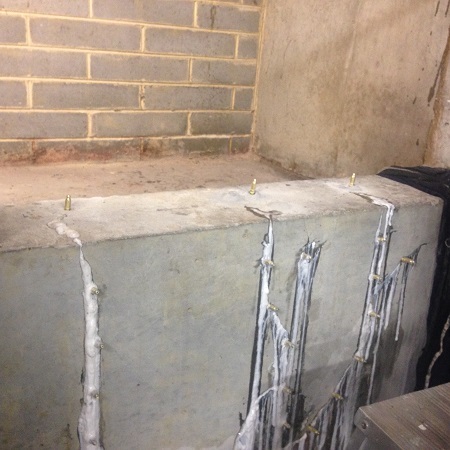 Used to repair leaking concrete joints / cracks in - concrete carparks, tunnels, bridges, water treatment plants, pits, dams, tanks, apartment buildings, undergound cellars, retaining walls, factories, tilt slab concrete constructed buildings, and more. 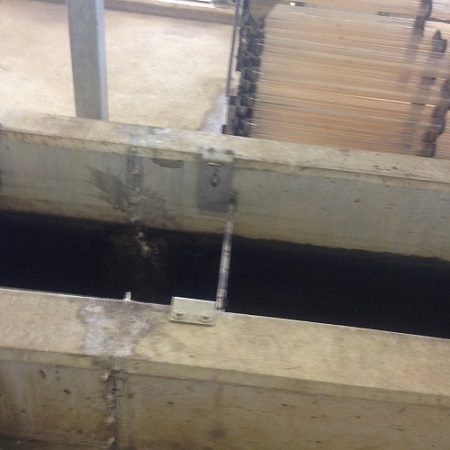 Injection Leak Sealant - was used to repair a cooling tank at the Geelong Galvanising Plant. 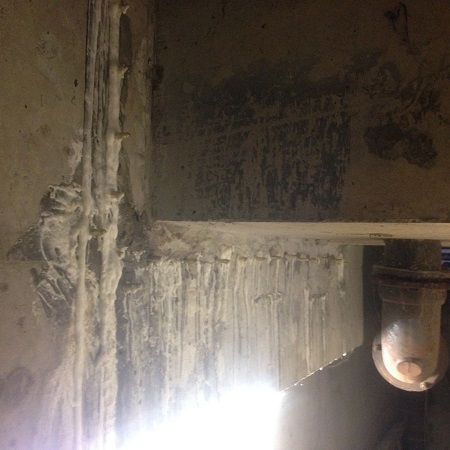 The process was carried out on all visible cracks from the inside of the tank reservoir, as you can see from our photos. 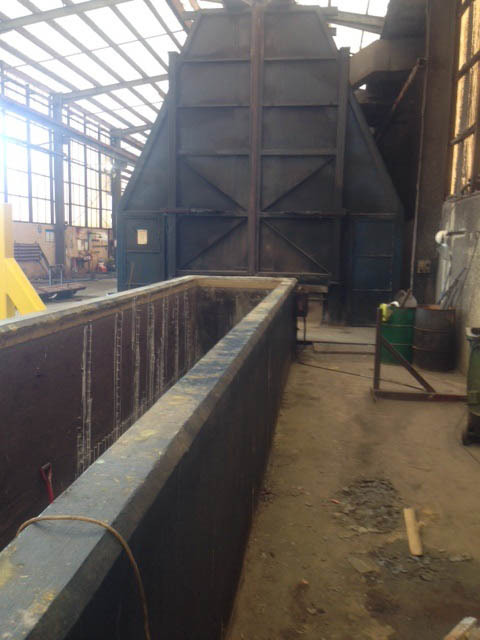 The cooling tank is used after the steel is removed from the furnace to cool the steel once galvanised. 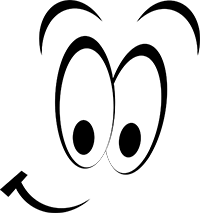 The water temperature inside the tank can be up to 90 oC once steel has been cooled. 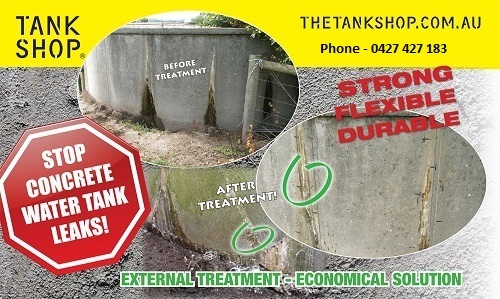 Goulburn Valley Water - Buxton Township, Victoria - Buxton's Township Concrete Water Tank Leak Repairs - very bad leak three places, base of tank - leaking 20 litres per minute, leaks were 20mm diameter hole size x 3 qty. 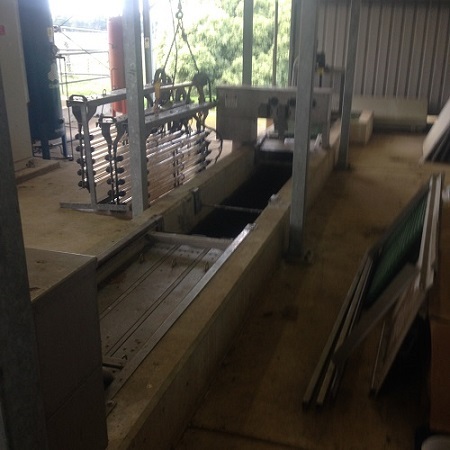 Gippsland Water - Warragul & Traralgon Waste Water Treatment Plant - The pressure injection process is the same process used on Melbourne’s Burnley Tunnel, Desal Plant, Tunnels, Bridges, Drains, Reservoirs in the commercial building industry. Very effective and economical process for repairing concrete water leaks. We specialise in Commercial, Domestic, Rural repairs. 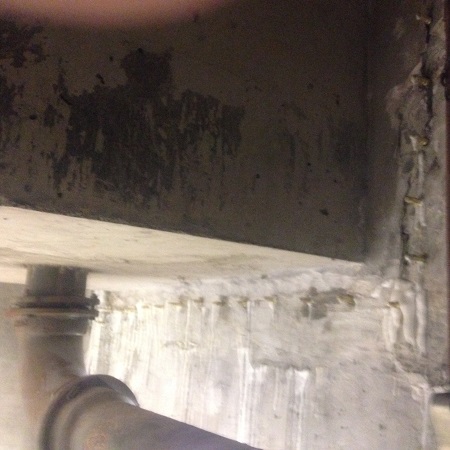 Kingstown Apartments - 461 StKilda Rd Melbourne - Macfix Australia - Seal up leaking underground carpark cracks. Applications include: all things concrete cracked and leaking. Crack injection is used in Civil Construction and maintenance of Civil Assets due to its flexibility in application and its reliability in repairing cracks and damage in concrete structures. 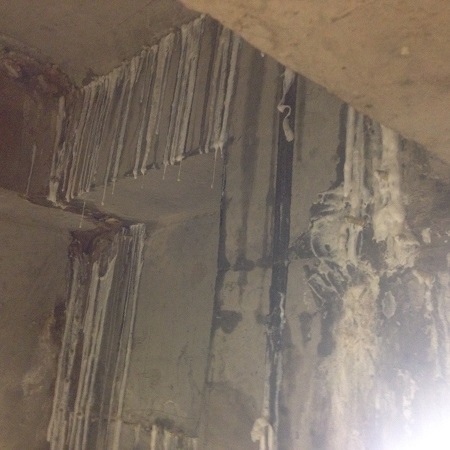 Polyurethane crack injection is the most efficient and cost effective method in repairing leaking cracks in major concrete assets. 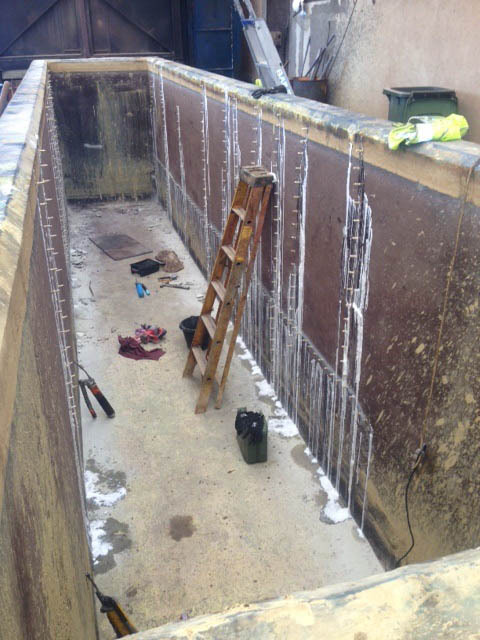 City Council’s - Fire Concrete Water Storage Tank, Leak Repairs – Latrobe, Mornington, East Gippsland. 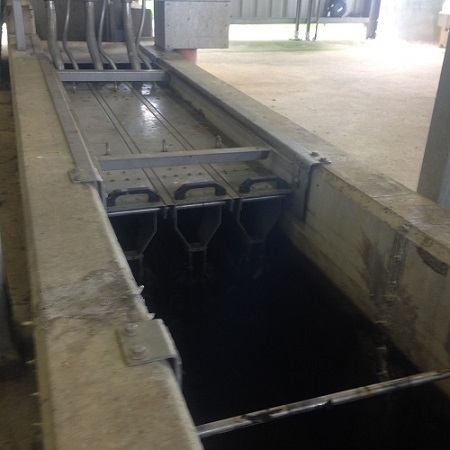 Goulburn Valley Water - Header Tank for the Township Buxton, Victoria, Leak Repairs. Gippsland Water - Water Reservoir Channel Wall Repairs. 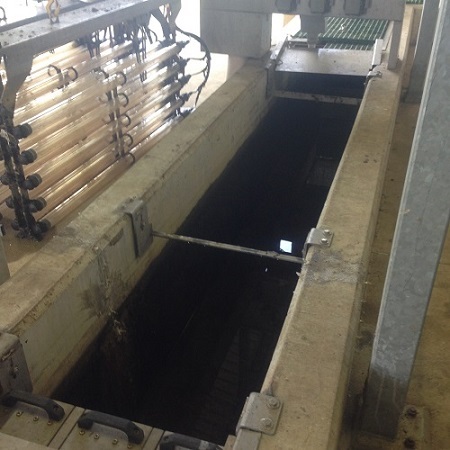 Warragul Waste Water Treament Plant. 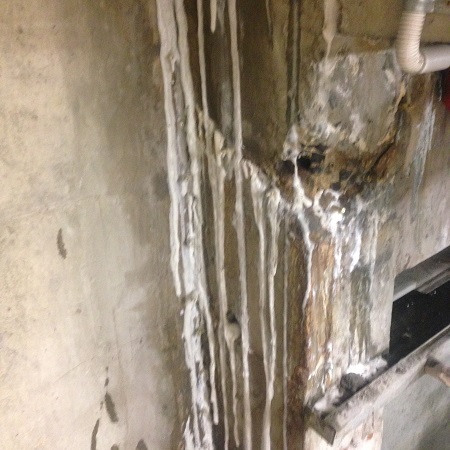 Apartment Building's - 461 StKilda Rd Melbourne, Carpark Concrete Leak Repairs. 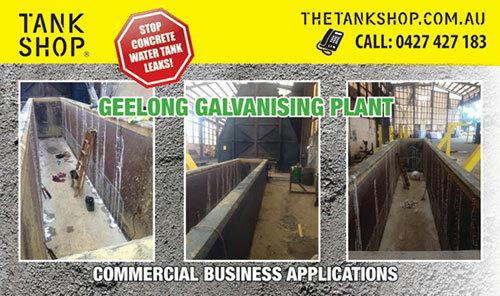 Concrete Tank Manufacturers – Leak Repairs – Dawson’s, Economy, Amco Group. Rural farms – Dairy, Produce, Market Garden, Irrigation, Beef, Sheep, etc. Horse Properties – Racing, Hobby, Equestrian Centres, etc. Fire Water Storage – Sprinkler Systems, Factories, Commercial Buildings. 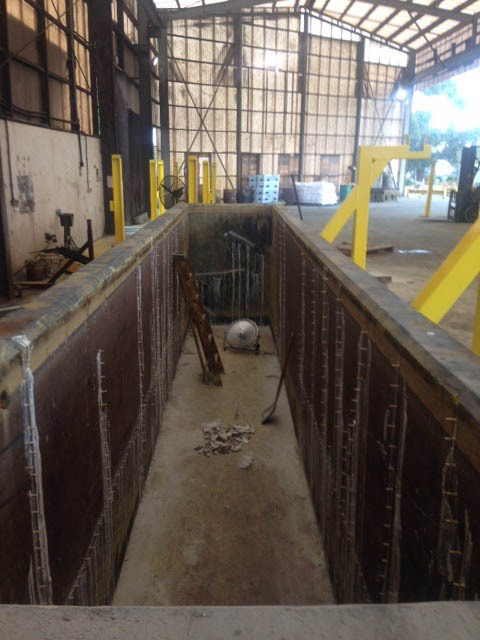 Repair of concrete cracks - UV treatment pit for recycled water. 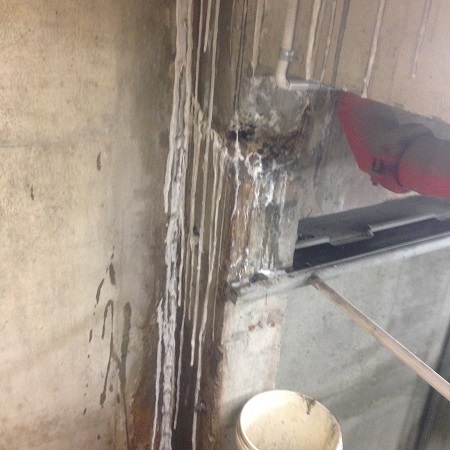 Click here to read more about commercial concrete tank leak repairs.